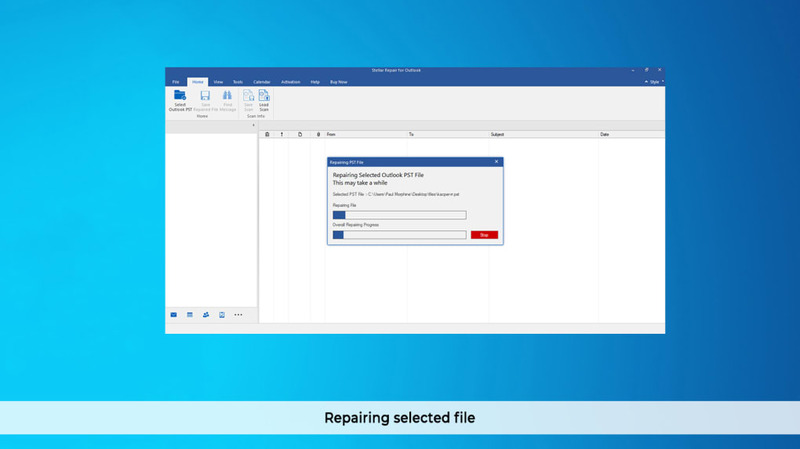 Stellar Repair For Outlook is a utilities & tools software meant to identify and rectify any issues associated with damaged PST files. 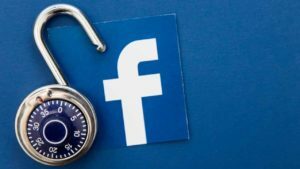 As it offers a user-friendly interface and a host of advanced recovery tools, even severely corrupted data will normally be restored within a short period of time. A free evaluation version of Stellar can be obtained although access to all features will require a one-time paid download. There are times when Outlook PST files can be severely damaged due to viruses or similar network issues. Unfortunately, it can be difficult to repair these bundles manually. Stellar PST Repair equips the user with a plethora of effective utilities & tools so that important information (such as private client data) can be recovered. It is also wise to mention that PST files which are encrypted or passwords that are protected can be accessed; a massive benefit from the point of view of a network administrator. Once the files have been successfully retrieved, they can be imported back into MS Outlook for future access. Another interesting amenity associated with this bundle is that it can restore emails that were accidentally erased or even removed from the "deleted items" folder within Outlook itself. Unlike some other third-party software recovery applications, Stellar has designed their UI to be extremely simple to work with. Easy-to-follow steps will enable the user to gain access to any corrupted or lost file. Even if its location is unknown, an automatic search feature will normally uncover its whereabouts. Assuming that the correct email or file has been found, the repair process can begin straightaway. The main interface will display the estimated time remaining as well as the elapsed time. Larger files will take longer to be restored although the process itself should not be directly affected. As should be imagined, an in-depth help section and an extensive knowledge base are both offered within the main dashboard. Notwithstanding the efficient Outlook PST recovery options, Stellar offers a host of other unique advantages. For instance, retrieved files can be exported to an external storage device (such as a USB drive). A tree-view configuration is presented to the user once a scan has been completed. This hierarchical perspective will clearly display all files that are present. Unlike past versions, it is now possible to recover extremely large files. Users can likewise save any files in numerous formats. Examples include PDF, HTML, RTF, MSG, and EML. 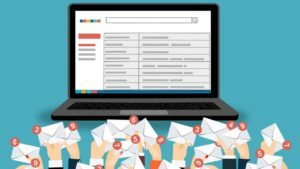 No passwords are required to restore private emails while other MS components such as attachments and journals can be accessed with this centralized program. It should also be mentioned that Stellar offers a "Technician" version of this software. This edition allows users to split files before they are saved; ideal if specific criteria need to be met (such as sharing with multiple recipients). It also helps in compacting large PST file, and the product is available in English, German, French, Italian, and Spanish. Stellar Repair For Outlook is a reliable software to scan & recover corrupt or inaccessible Outlook PST file, keeping all mailbox items intact. PST file can get corrupted due to their large size, software related issue or virus attack. 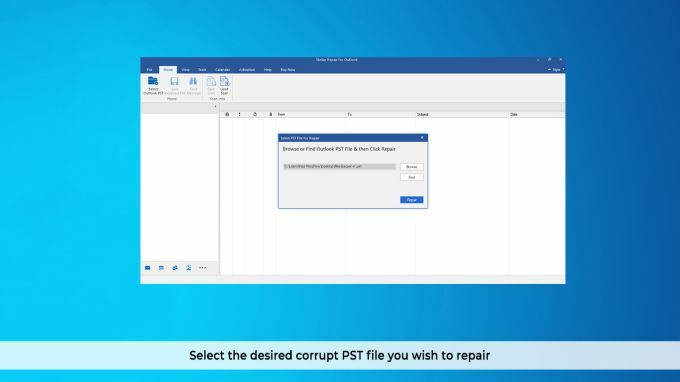 The software allows easy repair of corrupt PST with its simple interface & help save the repaired email items into a new usable PST file. The new PST file is importable into MS Outlook and is ready for use. 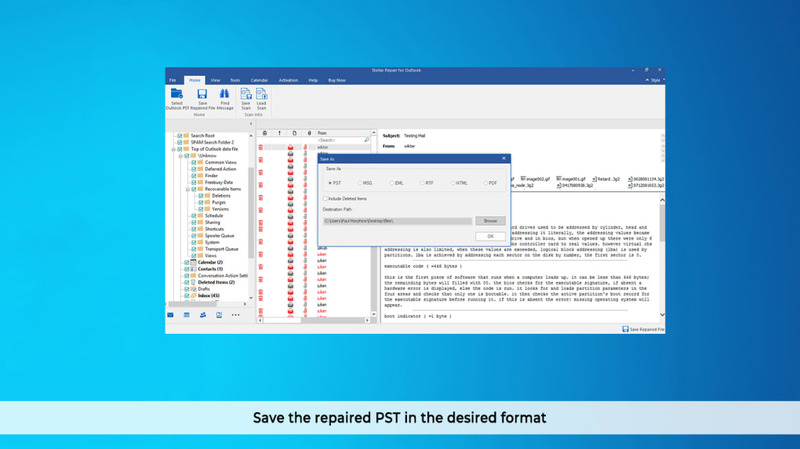 You can save the repaired PST in different file formats like EML, MSG, RTF, HTML & PDF while maintaining the original structure. IT administrators can also repair encrypted or password protected PST file using this software. The tool works fantastic for fixing large size damaged PST file. Stellar Repair For Outlook software is the best tool in this category. It gives simplicity to IT Administrators in repairing damaged PST files with an Outlook like interface. Features like “Find PST” helps users to find all PST files in the system even if they do not know the location. Repair of “Encrypted” and “Password Protected” PST files makes it the first choice of IT Administrators. 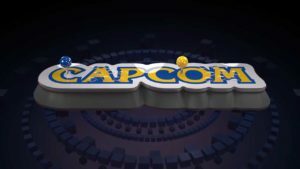 The capability of dealing with large sized PST file is yet another feature that adds to its uniqueness. Last but not the least, the “Real-Time Preview” feature of the software allows preview of repaired mails before saving. Amazing Software!!. When I was trying to open my PST file, it was shown following error message: “The file abc.pst is not a personal folders file.” I searched about the error &amp; found that PST file was corrupted. I tried Inbox Repair utility but no luck. At last, I tried this tool to repair corrupt PST file. The tool successfully recovered my corrupt PST file &amp; also had feature to recover password protected file that only I needed. Interactive User Interface & have all required features!! Comment. Ok, so we have scanned our drive and we have obtained our PST files we well. The question now is, does the data we have just recovered readable at all. Now as said earlier, this may vary depending on how corrupted the PST file is. But as far as Stellar is concerned, the program retrieves the PST data and tries to reconstruct it the same exact way as it was prior. Let’s verify that with this example. As mentioned, we have setup our Outlook to have roughly 3000 emails, then have them deleted and cleared the “Deleted Items” folder in Outlook as well. This is where the program shines, not only is it usable to recovering corrupted PST files, it is also very useful if you accidentally deleted some emails. Now this is very useful especially if your email has multiple attachments or is written/formatted in some way that you want to read them in how they were originally sent. 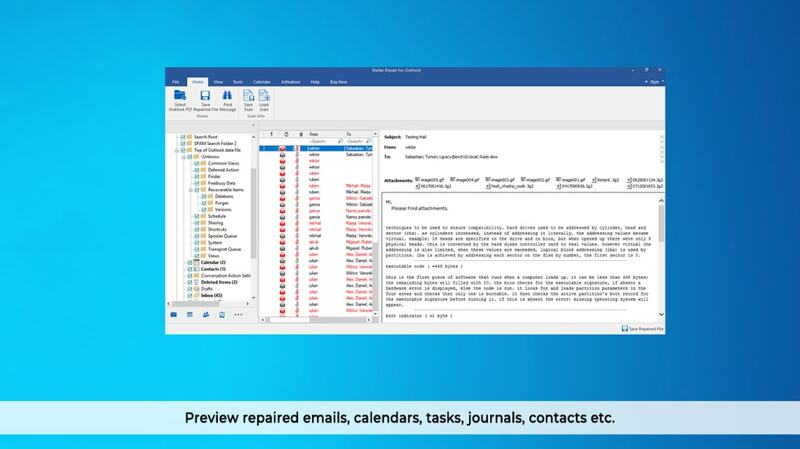 What do you think about Stellar Repair For Outlook? Do you recommend it? Why?